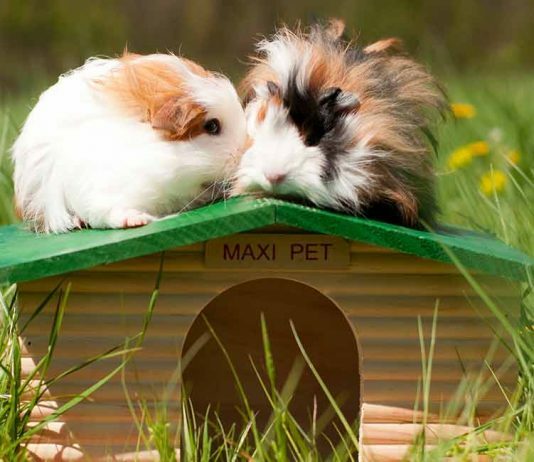 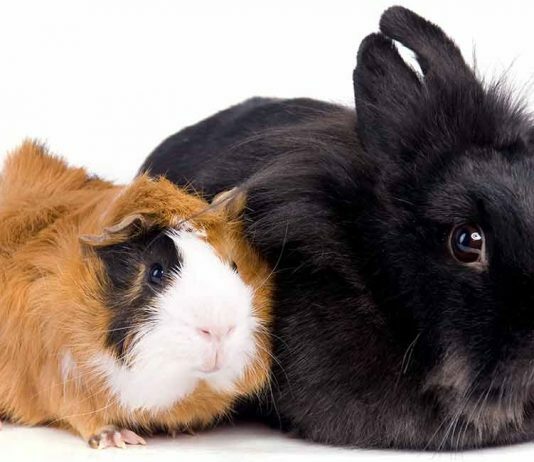 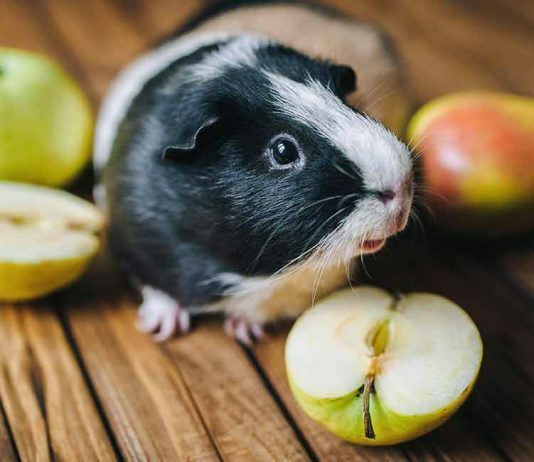 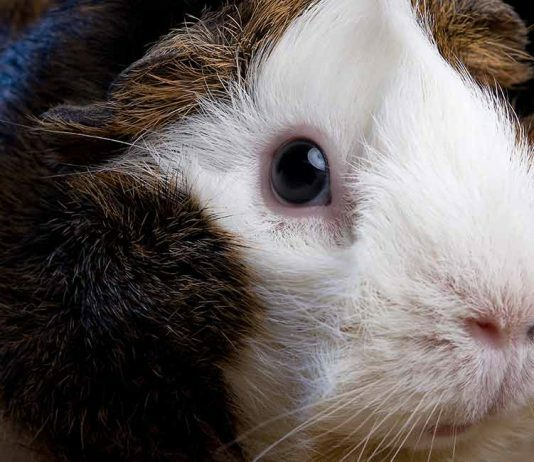 Guinea Pig vs Rabbit – Which Makes The Best Pet? 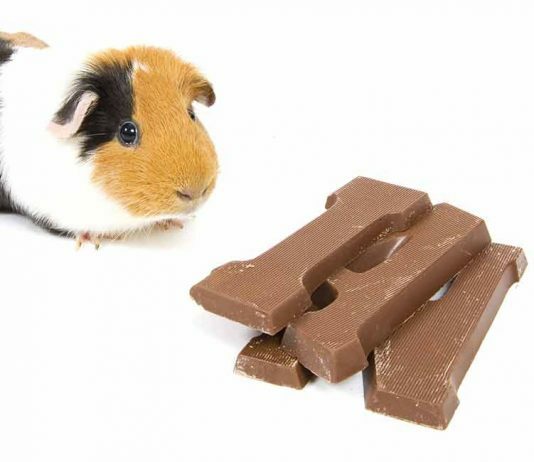 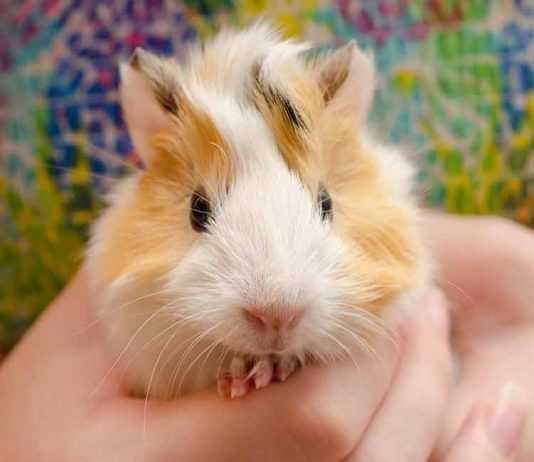 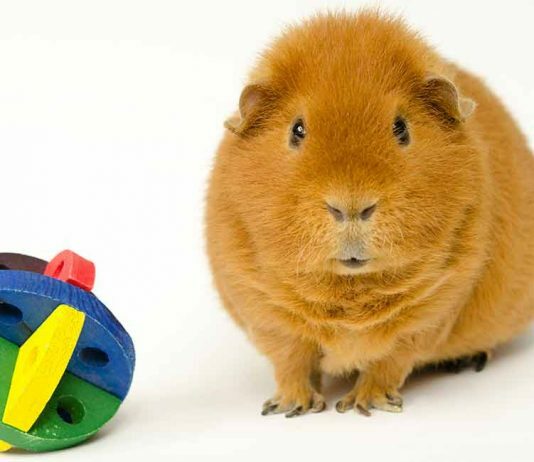 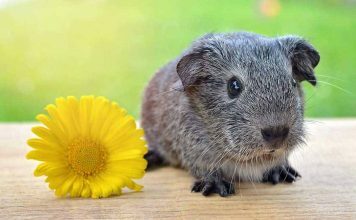 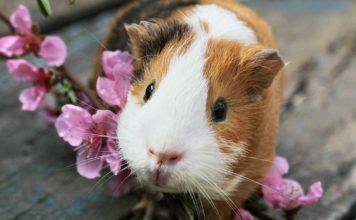 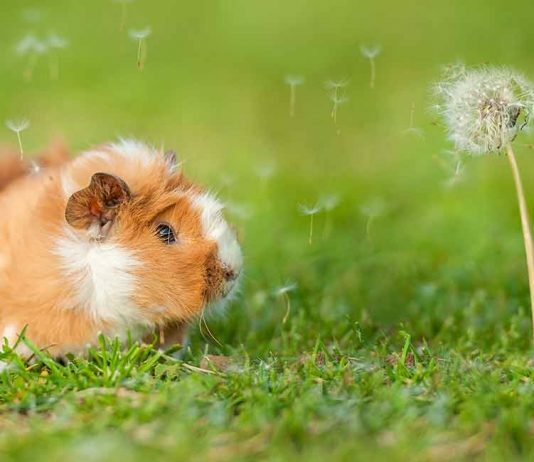 Can Guinea Pigs Jump? 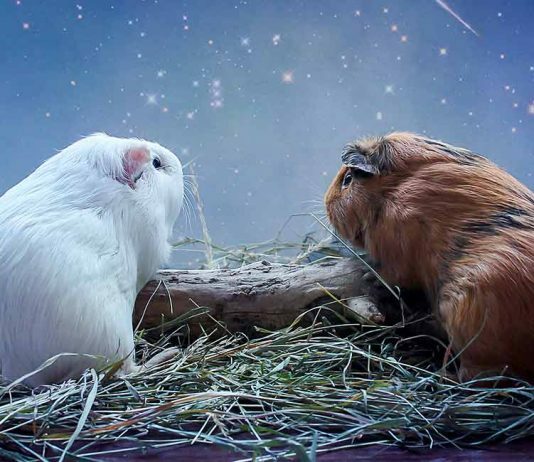 And If So, How High? 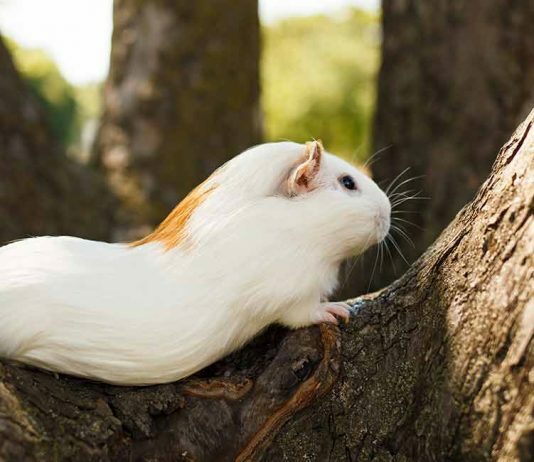 Can Guinea Pigs Climb? 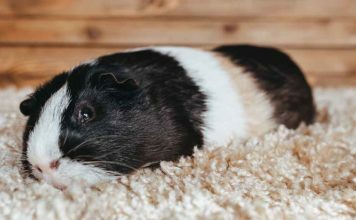 Or Do They Prefer to Stay on the Floor?